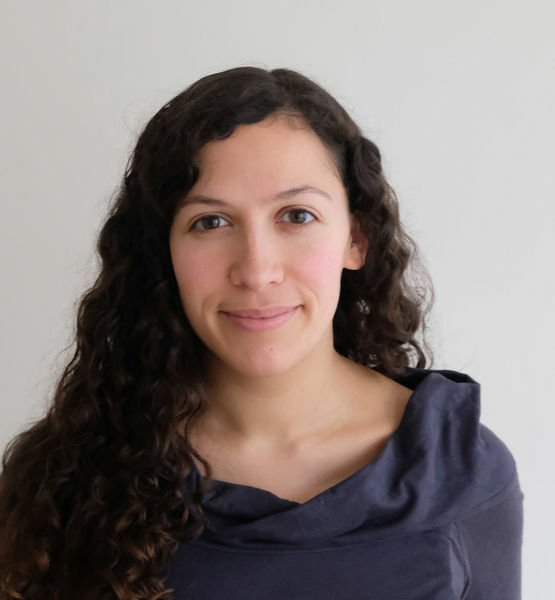 Betty started working at the DATEXIS team as a Research Assistant in 2018. She graduated with a Master's degree in Media Informatics from the Beuth University of Applied Sciences in Berlin in 2017. During and after her studies she used to work as a Software Engineer. One of her focuses and the research topic of her master's thesis was the development of chatbot applications. At DATEXIS Betty is currently working on the project NOHATE, funded by the Federal Ministry of Education and Research. The project aims to find solutions for the detection of Hatespeech in online discussions with the help of Deep Learning techniques.